Red wine, when consumed in moderation could be miraculous in preventing ageing. Red wine is rich in antioxidants like resveratrol that removes free radicals from body which are the primary reason for ageing. It is also good for heart health which ensures proper blood circulation thereby giving you a healthy glowing skin. 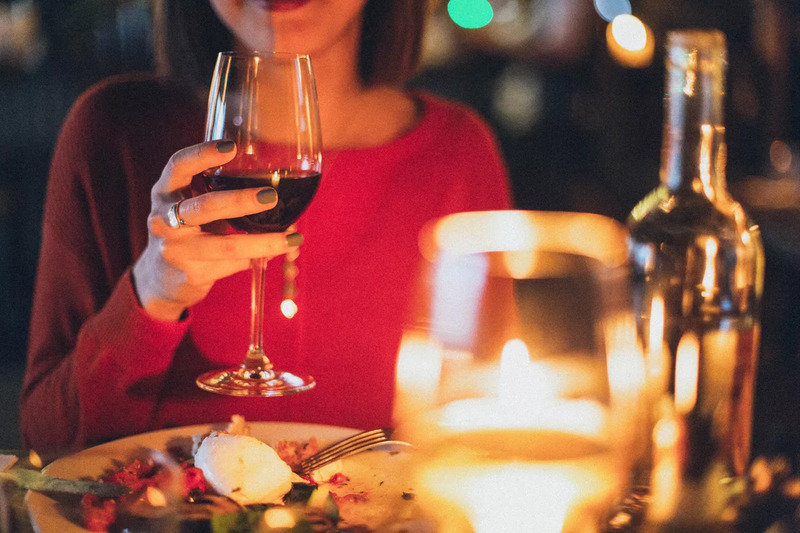 Apart from this, red wine could reduce the chances of breast cancer and sharpens your memory in old age. « Running vs Weight Training – Which One is Good ?